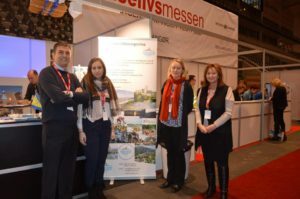 We have come to The Norwegian Travel Fair this year. It was exciting meeting many people at the Telenor Arena. Solheimen conference hotel is cooperation with Kula-Turist.